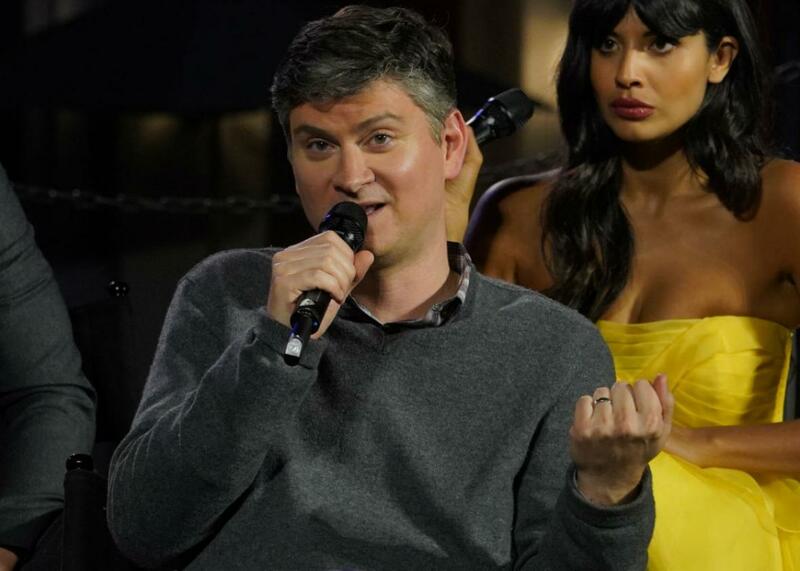 Creator Mike Schur on The Good Place. How does a show about death and morality make philosophy fun? Mike Schur at an event in Universal City, California, on May 4. On The Gist, Beto O’Rourke and Ted Cruz. At first, The Good Place on NBC appears to be a light and easy sitcom about a bad apple accidentally dropped into heaven, but look a little deeper and you’ll find a smart and dense comedy about moral philosophy. Creator Mike Schur joins us to discuss this show’s moral compass, baseball, and the Kant of it all. The Good Place airs on Thursdays on NBC. In the Spiel, Trump’s rally in Erie, Pennsylvania.